Selling-sites are a true challenge for newer and established fashion brands. But is it really the only challenge that they are currently facing? With 55% of online shoppers looking for online reviews and 74% browsing social media posts¹, the answer is no. 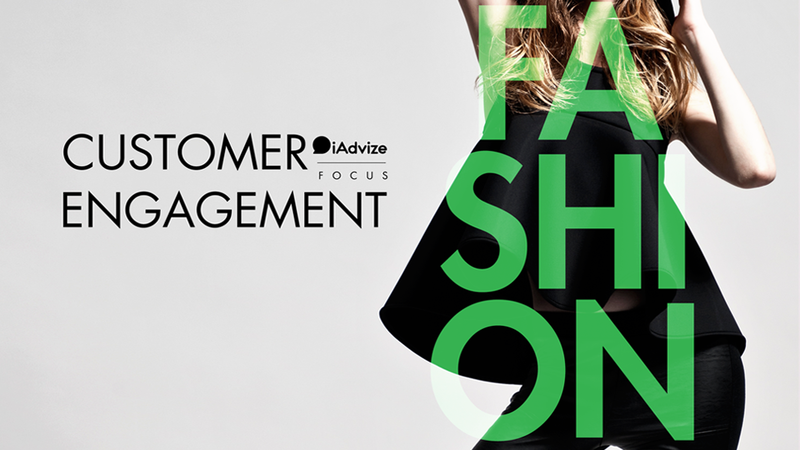 Fashion brands must enhance the global customer experience and to do that, they need to build relationships with their prospects and customers. Online shoppers have ceased to simply click and buy fashion items online. Now, they want to interact, belong and share a lifestyle and values with brands. As they get more informed, they become more selective and more cautious with the items they buy. That’s why a majority of them now use digital channels before, after and while they are making a purchase. They talk about brands, they voice their opinions and they convey messages using social media. 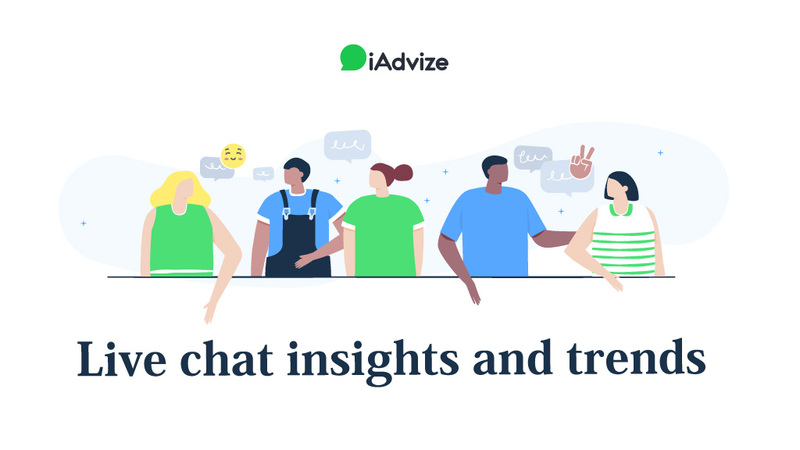 Social networks are a place where they connect with their peers and brands. Now, online shoppers can also buy on social media per se. Therefore, if they go to your brand’s website, it’s because they are looking for instantaneous and concrete answers not contact forms or phone numbers. 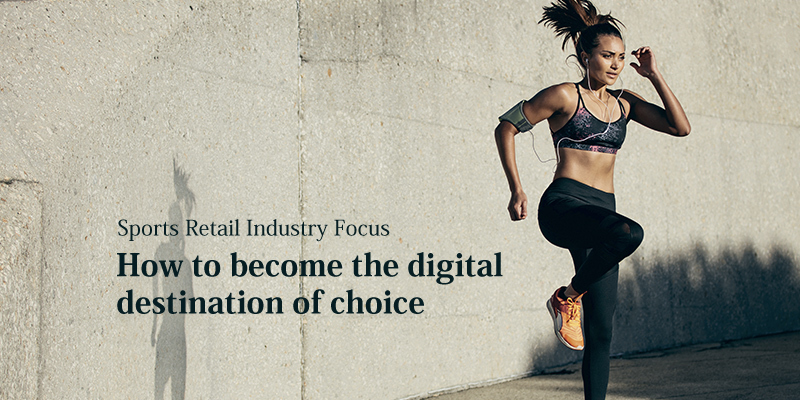 82% of shoppers are more likely to do business if the experience involved is personalised². 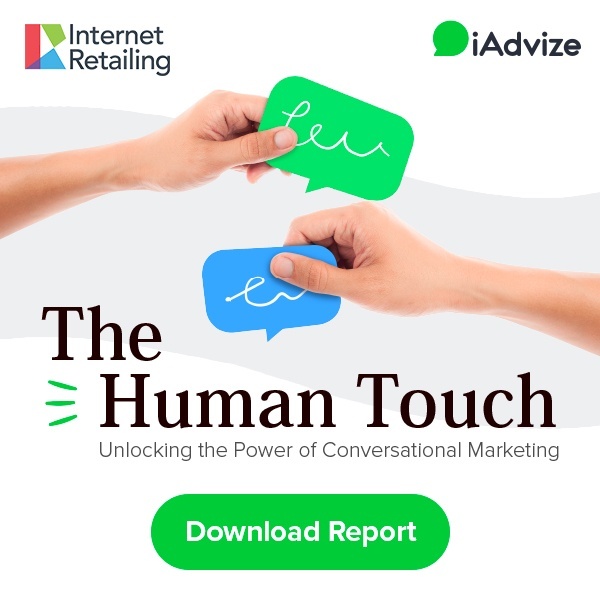 Your fashion brand needs to offer personalised support through conversations whenever shoppers feel the need to reach out. That’s how you will stand out from the crowd. Community management strategies have proven themselves to be efficient and useful to bring awareness and convey your messages. But it might not be a key differentiator. To really stand out from the crowd, your brand needs to offer truly authentic conversations. But who can bring authenticity? Every person is a customer but few are real fashion connoisseurs. Sourcing these real connoisseurs and connecting them with your online visitors is what will allow you to offer authentic advice. That’s why iAdvize has built a community bringing together these real connoisseurs we call ibbü experts. These independent experts help your brand offer authentic tips to your online visitors. 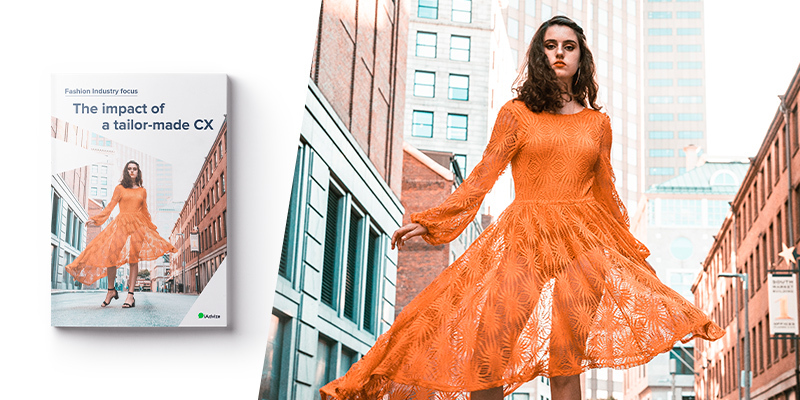 If you’re a fashion brand and would like to have more insight on how to offer a tailor-made CX, download our fashion industry paper here.